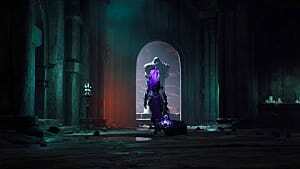 Scheduled for release nearly six years after Darksiders II and the enhanced Darksiders II Deathinitive Edition, the new Darksiders 3 was confirmed seemingly out of nowhere. With game being developed by THQ Nordic and Gunfire Games, it will certainly have a legacy to live up to upon release. 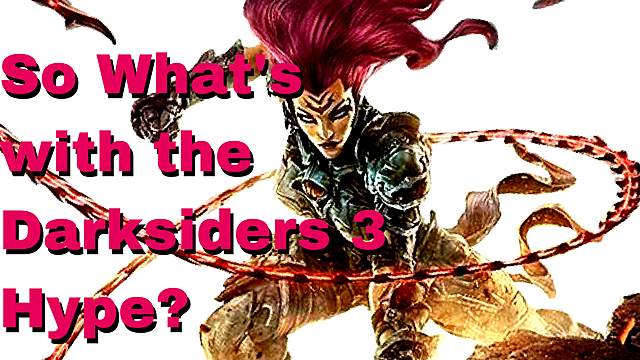 Added pressure of a sequel aside, Darksiders 3 is a game you should be excited for. And I'll give you two good reasons why. Firstly, the pressure on the developers to create a great game to honor the series is ever present. Secondly, the focus on Fury -- the new character players will utilize in game -- looks to be bringing a fresh perspective to the series. The only roadblock to this excitement could be players' faith in the developers to deliver on the game itself. With these two things in mind, I can assure you that the new game will be just as exciting -- if not moreso -- than the previous installment. 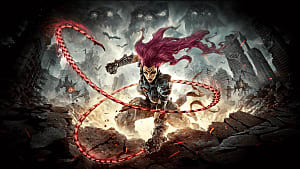 Darksiders 3 is being developed by a strong team including ex-Vigil Games employees who worked on the previous two games themselves. Their work coincides with THQ Nordic -- the successor to THQ after it filed for bankruptcy in 2012. Nordic remains optimistic that they won't fall into the same shortcomings, and for our sake we should be confident they won't. 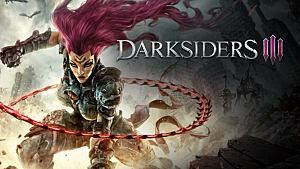 If we look at the outlook on the part of devs and producers from the end of THQ to the announcement that sparked a new beginning for Darksiders, you'll see a strong team with vision for a beloved franchise. "What really makes up Nordic, what's good about Nordic, is that we are all players ourselves and are passionate about the projects we are doing..."
"I'm not concerned with legacy or anything like that. There's an adage in boy scouts where, 'you leave your campsite cleaner than you found it.' I think if we can put this entry of the series out without damaging anything else and setting up the next one, potentially, then we've done our job." So this means that THQ Nordic isn't exactly trying to make the sort of Darksiders we've seen thus far -- they're trying to take this series and revitalize it in a way that opens the door for even more games later on. If that's the goal, though, then they must be pretty confident in what they've built to start thinking about future iterations. The Darksiders series is no stranger to great main characters, but the story-driven aspects in the previous game weren't exactly on par with that of the first game. The new character, Fury, is a refreshing change to the characters we know, and allows the new game to not be tied to solely honoring the game lore. With new liberties available to the devs, players can relive a familiar and nostalgia-filled world while still experiencing new things. Fury, whose style is different than the previous two main characters, has significance because of her loyalty to the Charred Council. This focus should be interesting to players, as the council's job is to maintain the balance of power in the universe -- but they have been corrupted themselves. While never seen in their true form, the council's role could be revisited more heavily than in Darksiders 2, due to this connection to Fury. Most players haven't decided how they feel about Fury yet, but that's exactly where she should be for now. The main character for this new game needs to be intriguing but unsold -- she needs to win us over in order to be really memorable. And hopefully she will as we see new glimpses of her in the coming year. While it's going to be exciting to see what happens with an eager dev team, a dynamic story, and a brand new character, we can't help but think of how Darksiders 2's success was still followed by THQ's closure. If the shadow looming over Nordic isn't constantly on their minds, it certainly is on fans'. 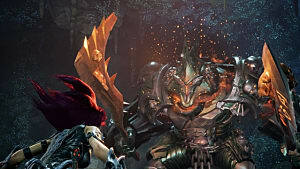 The worry that Darksiders 3 won't live up to the hype will be ever-present until release, and critics might be inclined to take a harsher view towards the game afterwards because of the legacy it has to live up to. The only response to this, preemptively even, is to go into the game realizing it's not meant to be purely an homage to the original games. 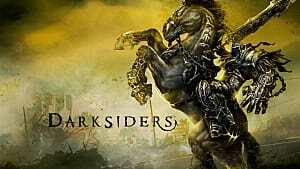 Instead, fans should see Darksiders 3 as a continuation of a larger world or universe that we can't wait to revisit. "It felt like unfinished business... at some point we're like screw it-- let's do it." 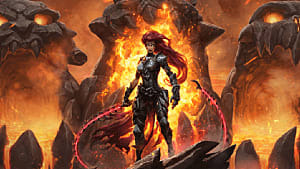 All the fans can (and should) do for now is keep an open mind and give THQ Nordic a chance to prove they have what it takes to make Darksiders great. 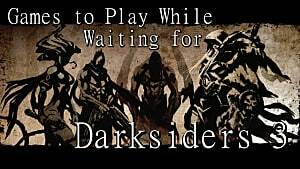 Can't Wait for Darksiders 3? 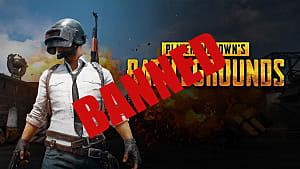 Play These 13 Games Instead!